Wichita Roofing Contractors | Best Roofers in Wichita Kansas | Mid Kansas Exteriors Inc. Welcome to Mid Kansas Exteriors your Wichita roofing, windows and siding experts! 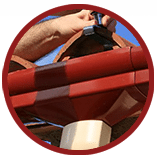 With locations in Wichita Kansas and Ottawa Kansas, we serve all of the Mid-Kansas cities and counties with roofing, siding, windows, gutters and more. 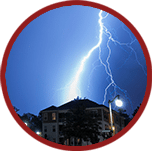 If your roof has sustained damage from recent storms, call us for a complimentary property and roof inspection and damage repair estimate. Mid Kansas Exteriors has an approach to doing business that we believe to be more than just a motto. It is a family commitment to treating you, the customer, with respect. We adhere to strict standards of high quality craftsmanship and customer service. Our storied history, in storm restoration and exterior renovation in the State of Kansas, goes back three generations and shows our commitment to carrying out the highest standard of customer satisfaction. 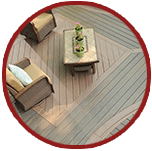 When considering project design, whether it be a roofing project, siding replacement, window replacement or a new deck, we go to great depths and give great consideration, looking at the whole picture when designing your project. We look at budget, architecture of your home while implementing the best quality of products to ensure that your home is truly a one of a kind. Our Wichita Roofing Contractors, Window Consultants and Siding Specialists are the Experts! The team who comes to your home are factory trained and certified roofers, window installers and siding installers. 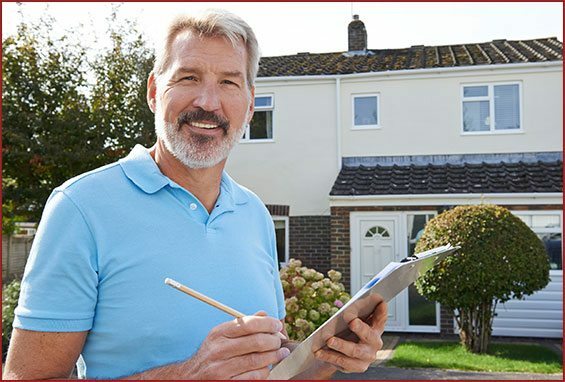 They will be honest and thorough as they work on your home, following stringent guidelines for safety, cleanliness, implementation and final inspection. We treat you like family. Whether you are doing a minor repair of a leaking roof, installation of a new roof or the replacement of siding or windows, we will always keep true to our high standard of ethics and installation. We serve your roofing, window and siding needs in Wichita, Topeka, Lawrence, Manhattan, Salina and Emporia Kansas. Give us a call: 316-613-2377 and let us have the chance to serve as your Wichita roofing company, window replacement company and siding specialists. 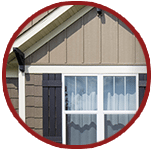 MidKansas Exteriors – Superior quality in Wichita & Ottawa Roofing, Siding, Windows, Gutters, & More.